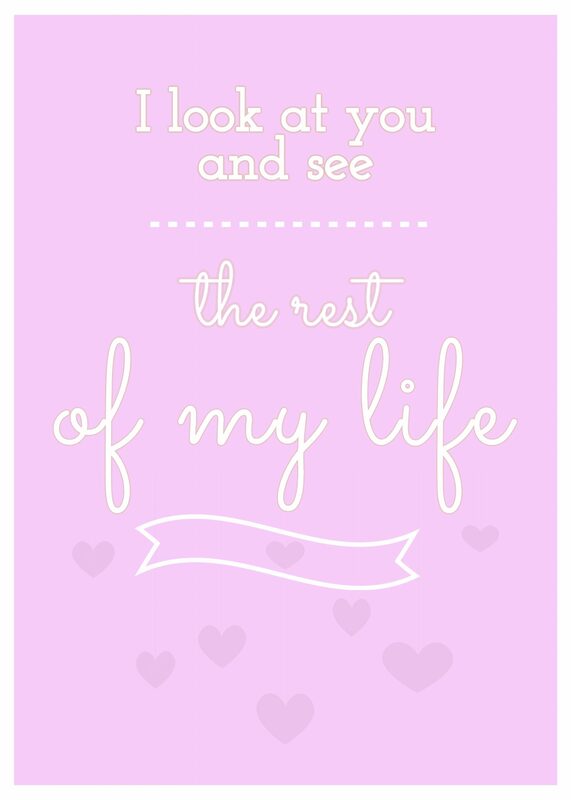 Looking for Valentine printables to gift to someone special in your life? 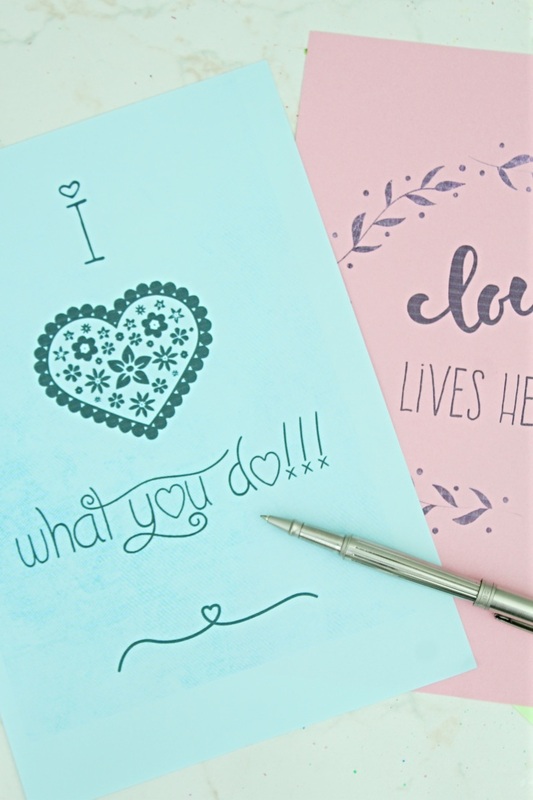 These Valentine’s Day printables are super cute and great not only as gifts but for personal use too. I’ve been sewing up a storm for Ellie’s Valentine gifts but I forgot that this year it’s not just the two of us anymore. Daddy will join us too! 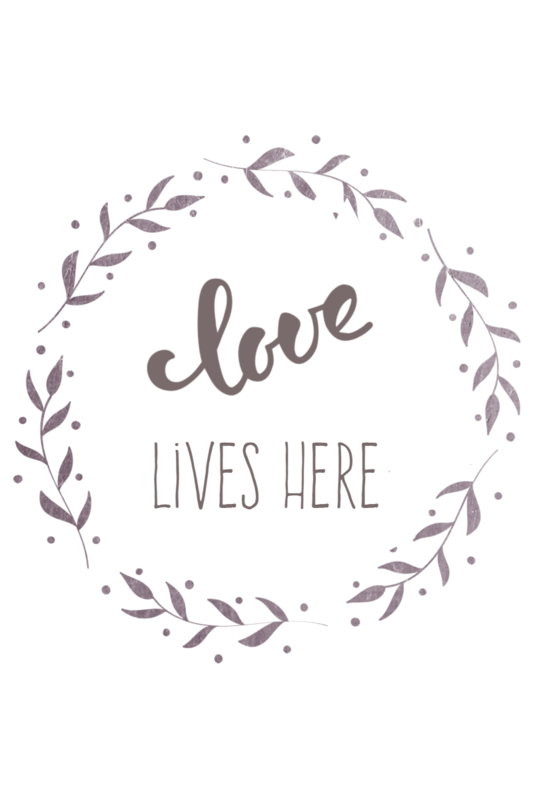 So I needed to regroup a little and come up with ideas that are not too sweet and girly but still able to say I love you more than anything in the world! 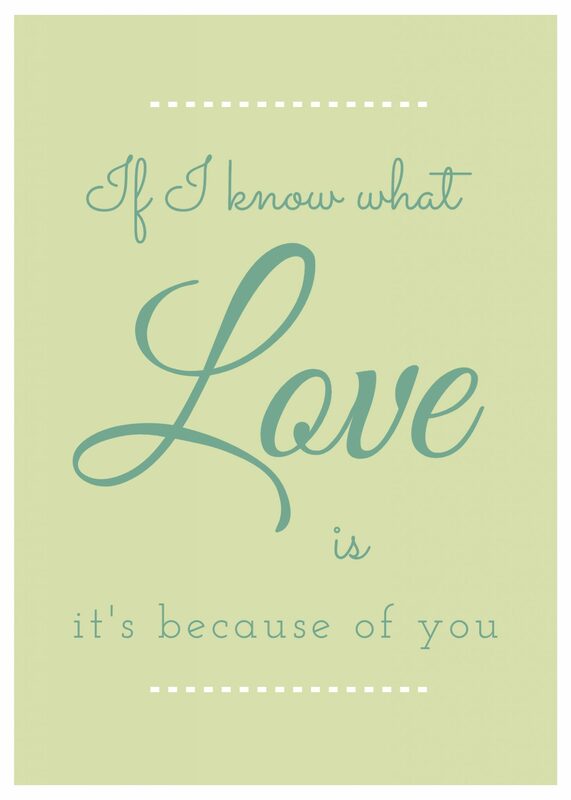 And I think any of these valentine printables is perfect to convey my message! I can’t begin to describe the level of stress when I realized this year I’ll be a normal person again! I’ll be sharing this special day with my very special person! This hasn’t happen in a long time because of his travels so I’m kind of out of shape, I don’t know how to be romantic anymore! I wanted something simple for his Valentine but with a big impact so I didn’t use a lot of “cheesy” stuff to put these Valentine posters together. 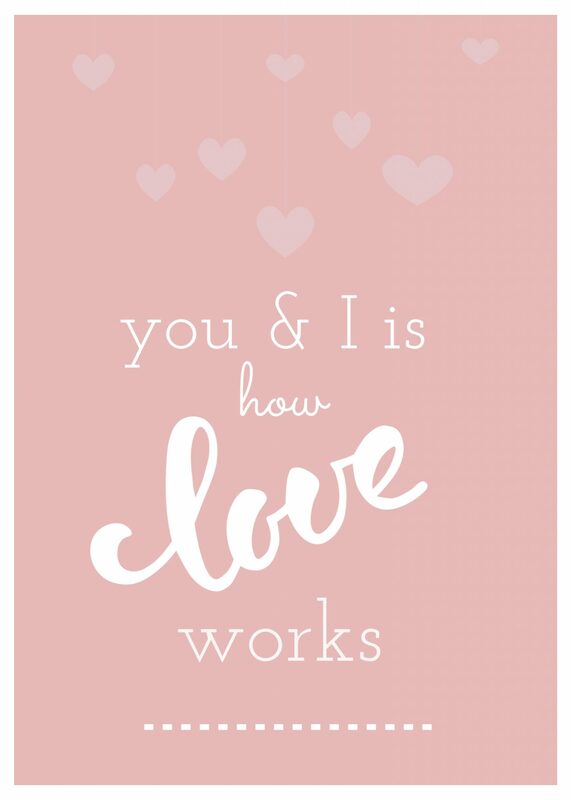 I used just a few fonts I love and added a super cool heart to one of my Valentine’s day printables. 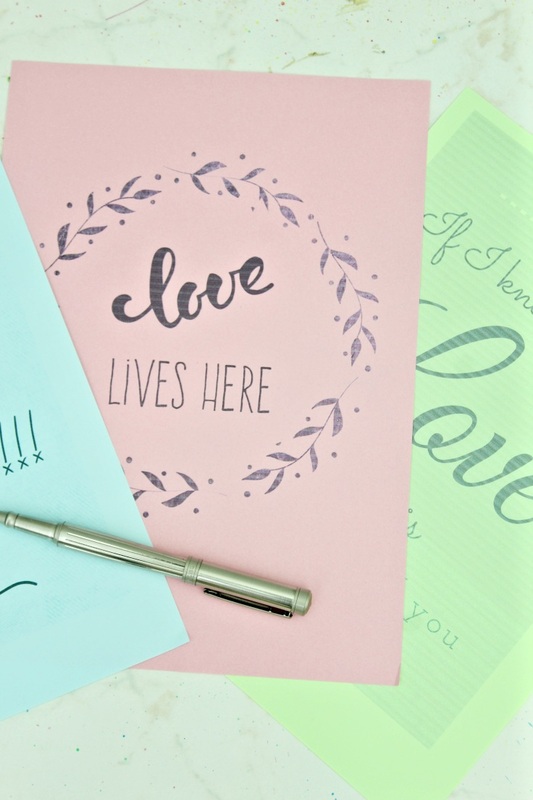 He’s a very simple man and never expects a gift from anyone so I won’t overwhelm him with too many gifts, I think one of these Valentine printables would suffice! Or you can call me stingy lol What? The crazy Christmas shopping spree was really rough on my budget, I’ll have you know! Let’s take a closer look at how these printables look like so you get an idea what to expect in the newsletter I’ll be sending. Three of my Valentine’s day printables are done in a more “manly” manner. I really love the first one of these three so I may stick to this as his Valentine gift. But I just could help myself, I had to make a couple in shades of pink! And of course, I had no choice but to add a few cute hearts to the design too. I may need to keep these two for myself or give them to girlfriends. One of these will definitely land on Ellies shelf, I’m pretty sure she’ll want in on this! 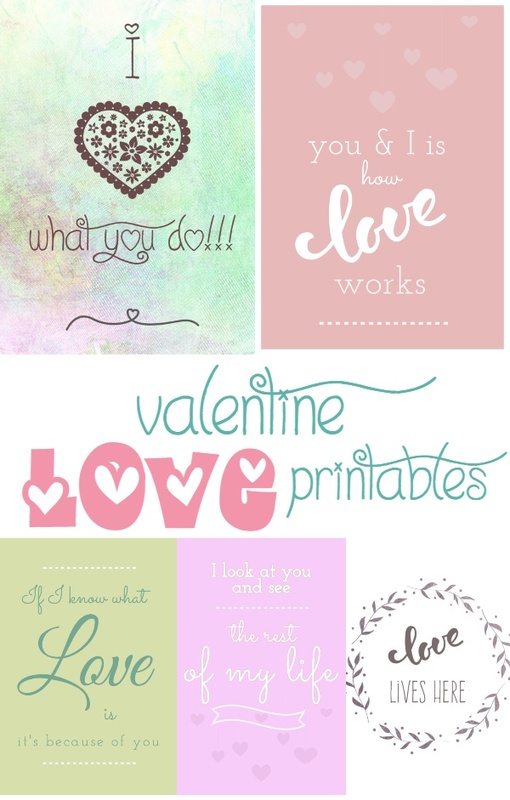 If you want to make your Valentine’s day even better, add these lovely Valentine printables to your home decor! Or let that special someone how much you care! These Valentines day printouts look great and if you join my email newsletter, won’t cost you a cent. 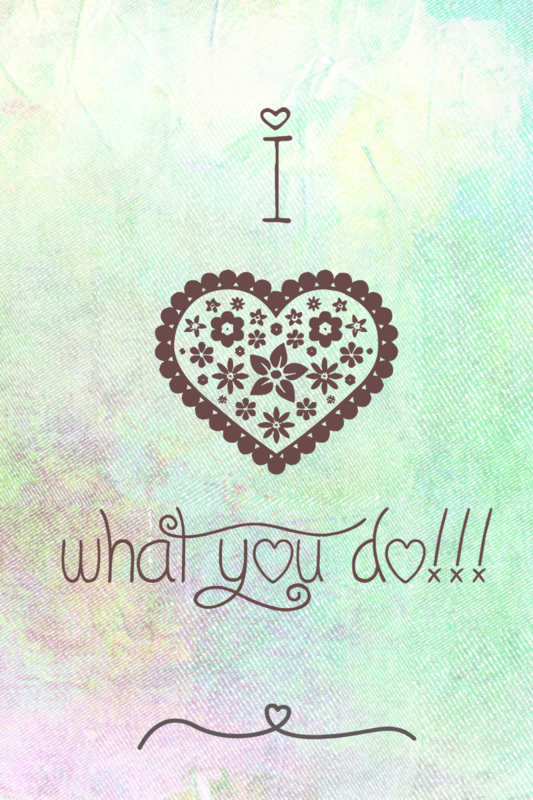 If you don’t wanna join my gang of crafters, you can purchase the printables here.